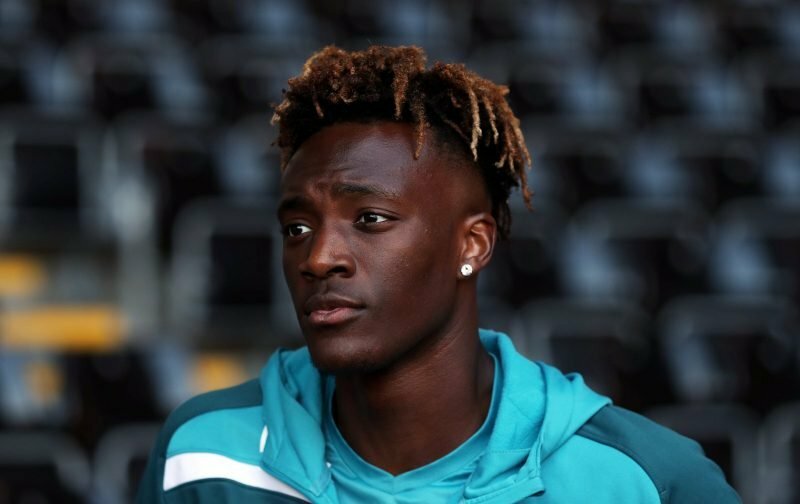 After a successful spell, in the Championship, with Bristol City, Tammy Abraham had a disappointing season, in the Premier League last season, with Swansea City. Now whether that was because the young striker struggled in a poor side, a side that was eventually relegated, or whether the Premier League might be a step too far for the striker, remains a debatable subject. But, this season, Tammy is back among the goals, having netted 14 times the last time I counted. Abraham is currently on loan with Aston Villa, back in the Championship, however, speculation appearing in the news vehicle, the Daily Mail, suggests that Chelsea may be about to cut short the strikers’ season-long loan with the Midlands club. Seemingly, with the transfer window now open, there are four Premier League clubs, Wolverhampton Wanderers, Huddersfield, Burnley and Crystal Palace, who are keen to acquire his services. Now, whether Chelsea decide to move Tammy back onto the higher stage remains to be seen, but there are some, among the Chelsea support, who would prefer to see Tammy recalled to Chelsea and given a chance to shine. But what are your views on the 21-year-old striker? Is he good enough to be part of our starting eleven for the remainder of the season or is it time to make a permanent decision about where his future lies? 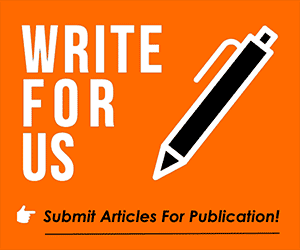 Please feel free to discuss the above subject matter in our comment facility beneath this article. Please Chelsea board should go for Nabil Fakir, I know of the effort you guys are making to get him but we should try more harder and please let’s also go for icardi or piatek.